The World Snowboard Federation (WSF) today officially announces the completion of the merger with TTR Pro Snowboarding (TTR). Already for the 17/18 winter season, the merged organization will offer direct memberships and services for the sports key stakeholders: National Snowboard Associations, Event Organisers and Riders. All stakeholders will have voting rights in the WSF Annual General Meeting and representation on the WSF Board of Directors. All business operations and commercial activities will be provided by the World Snowboarding Marketing & Services GmbH, a company registered in Switzerland since 2011 and wholly owned by the WSF. This step marks the end of an era that began with the foundation of the WSF and the TTR in 2002 and the beginning of a new one with combined inherited values and culture ensuring the history of the sport will live on within its future framework. 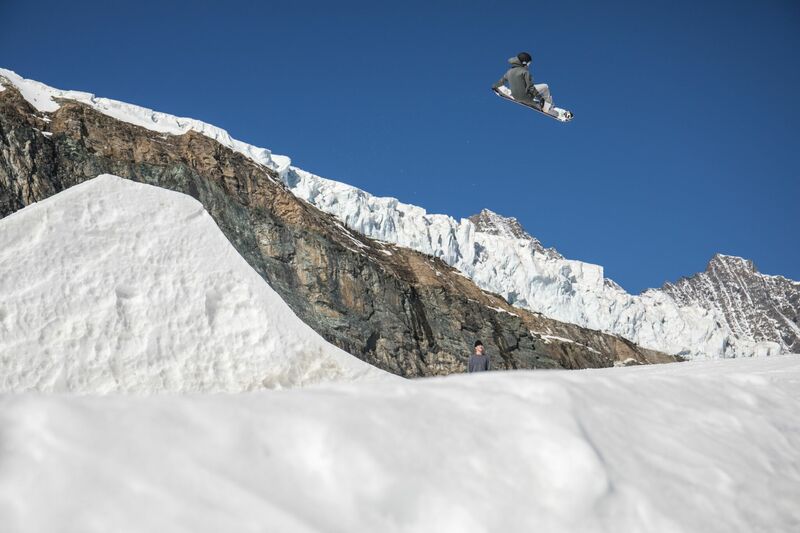 The websites of both the WSF organisation and World Snowboarding will be updated over the coming weeks to better inform of the new direction.